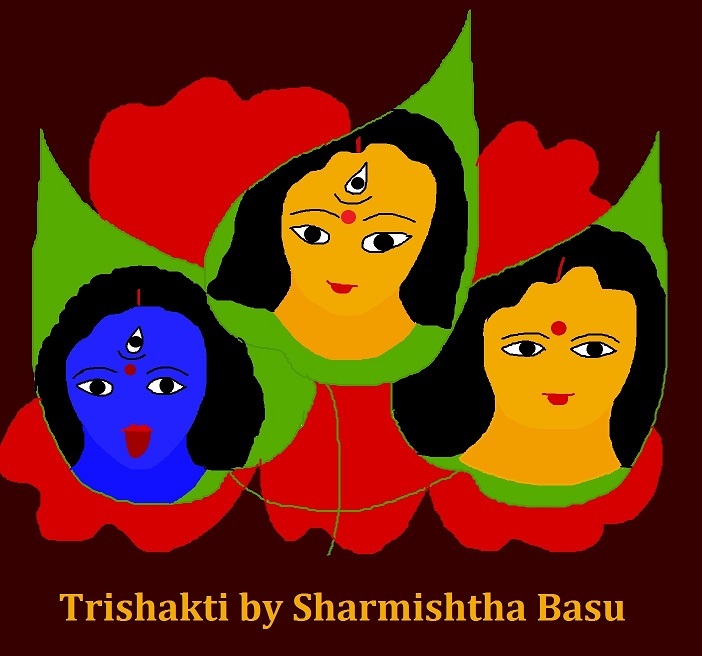 Trishakti my second bilingual book in shoptly. So, what are you waiting for? write something in Hindi in your blog, in hindi letters or English I don’t care, as long as it is hindi and then post it, give the link to me, that is post it via comments in this post or preferably in the next “Thursday Talks hindi baaten”. I will add your link in the post, share it with my readers and will certainly read and comment in your post, will be glad if you do the same to those who read your work and comment. Let’s bring Hindi to life in wordpress! waiting impatiently for your works. 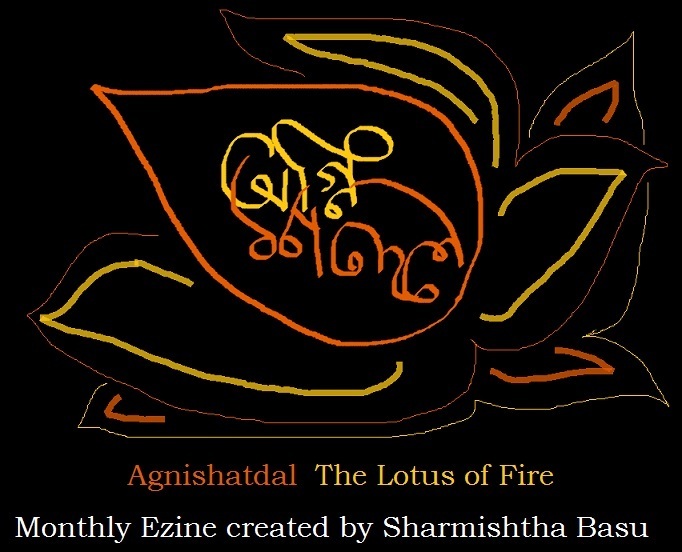 If you permanently want to join it, that is, if you are a regular writer in Hindi and want to share one work on each Thursday Talks do let me know that too, there is a forum page you can leave your url there too. Well apparently I will have to use my way to share hindi poems in this blog, that is writing them on paper and then taking photographs, and then sharing photographs. I posted some questions in forum, someone answered them too, but heck! I don’t know how to find them from my wordpress dashboard! can you believe it?